Situational awareness plays a crucial role across a variety of industries, from military to public safety and transportation — but what exactly is it? We’ve all heard the phrase “Be aware of your surroundings.” Typically, this saying is used in relation to personal safety. For example, if you’re walking alone at night, you should be cognizant of what’s going on around you and be prepared to react if you perceive a threat. If you’re driving a car, you should be aware of other drivers and try to anticipate their actions, such as someone slamming on their brakes or swerving into your lane. Also called “situational awareness,” this concept isn’t just relevant to personal safety. It also plays a crucial role in the effectiveness and efficiency of businesses across a variety of industries, from military and government to public safety and transportation. Understanding how actions and events will impact the present and future state of affairs, whether that includes people, places, time, goals, or all of the above, is essential for on-the-spot decision-making. And whether you’re in a combat zone or on a city street, immediate and informed action can critically affect the outcome of any situation. At a high level, situational awareness involves knowing what is going on around you at any given time. Achieving situational awareness relies on your ability to see, understand and analyze the world around you in the context of what you are trying to do. In the late 1980s, psychologist Mica Endsley developed a model of situational awareness with three primary components: the perception of the elements in an environment within a volume of time and space, the comprehension of their meaning, and the projection of their status in the near future after some variable has changed. To put it simply, situational awareness involves picking up cues from the environment, putting those cues together to understand what is going on, and using that understanding to predict what may happen next. While the term itself is relatively new, the concept of situational awareness has roots in the military, where it has historically been linked to effective decision-making in the tactical environment. Surviving in combat is often a matter of observing the enemy’s current moves, predicting what he will do next, and reacting before he is able to do it. Today, situational awareness is a necessity in many different industries that require effective, real-time decision-making in complex, high-risk environments, from military and government and to public safety and transportation. 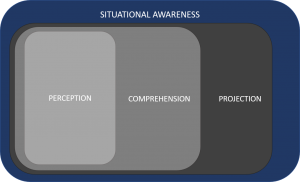 Why is situational awareness important? A well-developed situational awareness provides business leaders with insight into what has happened, what is currently happening, and what might happen next. More importantly, this knowledge can give workers at the edge of operations the information they need to do their jobs more effectively. Situational awareness also affords a common operating picture, which benefits all types of businesses. Consider, for example, utility service providers such as electric, gas and communications companies. Restoration efforts are daunting and can involve marshaling emergency responders, managing external crews and contractors, and interfacing with desperate customers. To quickly and safely restore service, managers need real-time visibility into locations and dispositions of work crews, assets and other resources. They need to be able to efficiently and confidently deploy crews, provide accurate estimated time of recoveries (ETRs), and assure safety. Transportation and logistics is another example of an industry in which situational awareness is important. These companies depend on consistent and reliable delivery of product to customers. Lack of operational visibility into driver schedules, truck maintenance, and compliance reporting make it a challenge to ensure all deliveries are on time and in full. 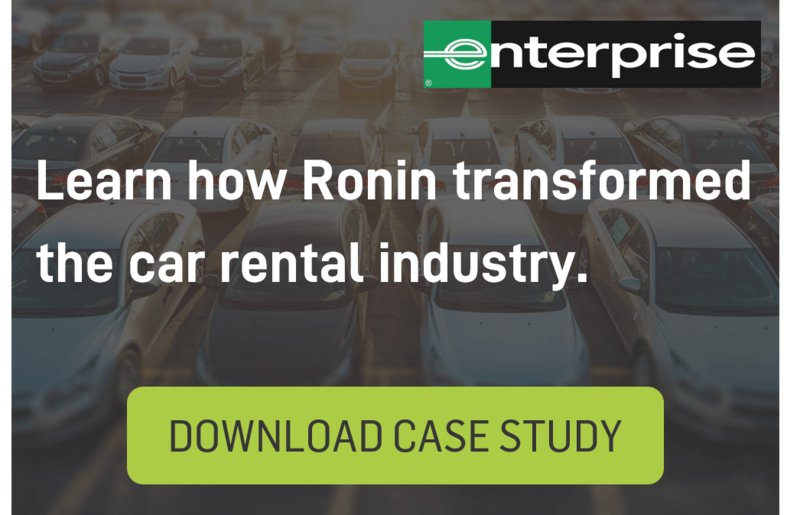 Any breakdown can halt revenue and torpedo customer satisfaction, sometimes for the long term. Today, few businesses have trouble with the “perception” component of Endsley’s situational awareness model; it’s comprehension and anticipation that are most difficult to master. Data is more readily available than ever before, but it often comes from disparate sources and in various formats. 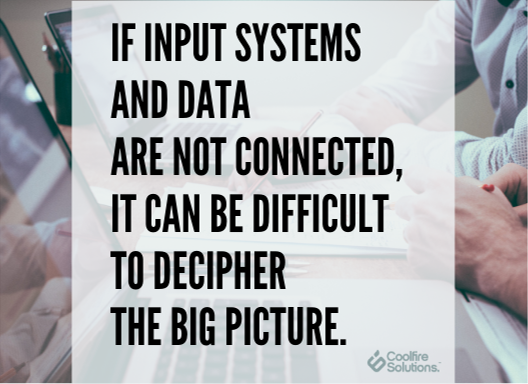 If input systems and data are not connected, it can be difficult to decipher the big picture. Having a single, common view of your real-time operations makes all the difference. Inefficient workflows and data silos also make it difficult to deliver the right information to the right user at the right time, inhibiting effective decision-making. Achieving true situational awareness means being able to filter through the noise and immediately deliver the most important data to users. Real-time access to relevant information encourages smarter, in-the-moment decisions and context-sensitive action. Most businesses already have the information they need to achieve situational awareness. The solution doesn’t lie in identifying missing pieces and adding new sources of data. The key is leveraging your existing assets (personnel, locations, inventory, security systems, sensors, etc.) and aggregating the data you already have to create a common operational picture. But true situational awareness doesn’t occur until every employee is empowered with the information they need. For this reason, it’s also necessary to provide your front-line personnel with a personalized view of this common operational picture, tailored to each person’s unique role, responsibilities, and location. Take, for example, a car rental company. 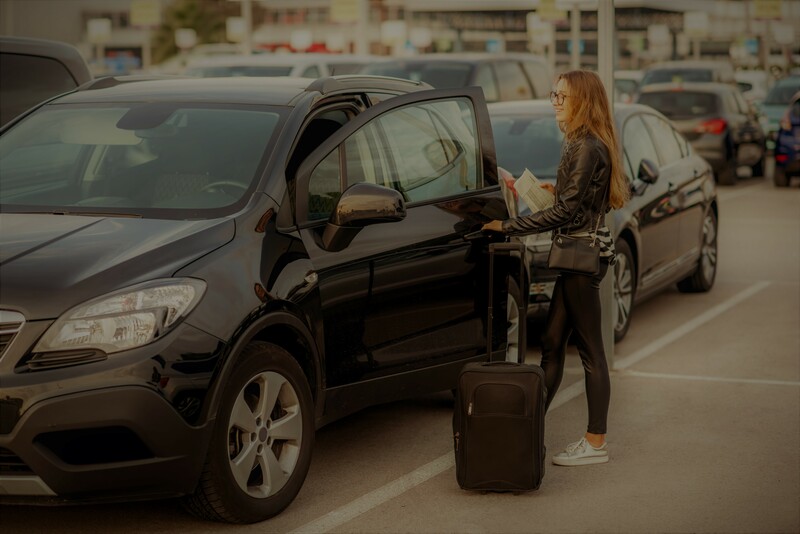 In this type of business, customer service representatives, mechanics, car washers, return agents, and others own specific actions that make up a customer’s overall rental experience. By integrating and aggregating existing operational investments, legacy systems, and processes into a custom dashboard that front-line employees can access at any time, team members are empowered with the information they need to provide customers with the highest-quality experience. The need for swift, precise action is a pain point across all industries and at all organizational levels. Companies with an adept sense of situational awareness have a clearer picture and better control of their systems, personnel, and outcomes. When everyone works from the same playbook, so to speak, a company can minimize system gaps and improve operational efficiency. They may even discover new service opportunities for their customers to enjoy.